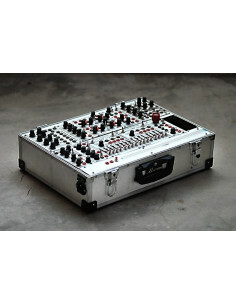 Our range of DIY Eurorack kits. With upgrade plan you will be able to get the latest version of a Befaco Module at half price...just sending us back an old version! Purchase this item, send your module and we will prepare an order with 50% discount for you!